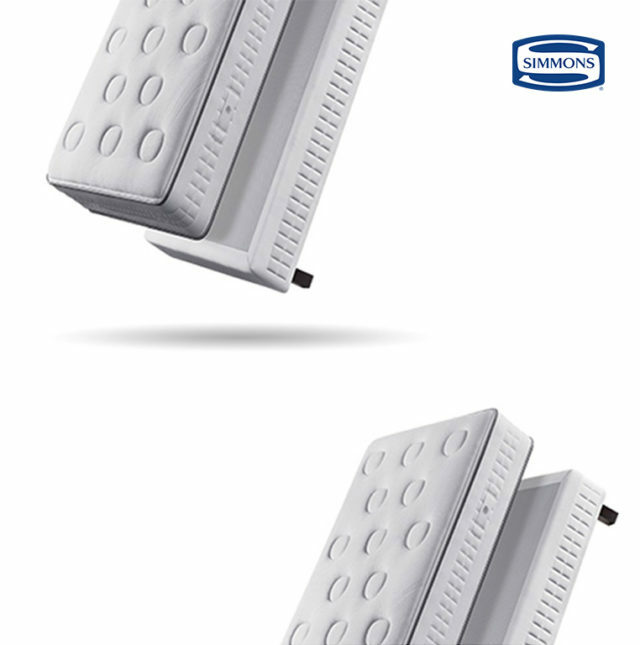 Simmons Combining French know-how and state-of-the-art technologies, Simmons has established itself as the leading specialist in comfort and well-being since 1929. 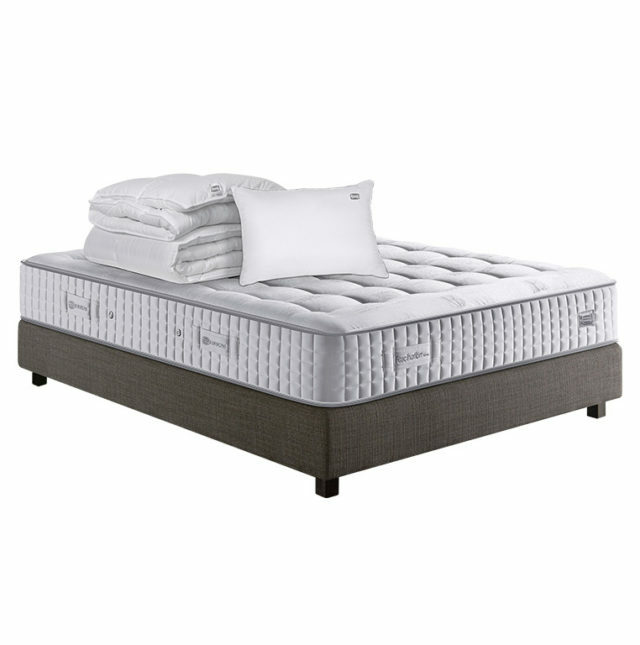 The brand now offers the Simmons collection, an indispensable and eco-responsible range! 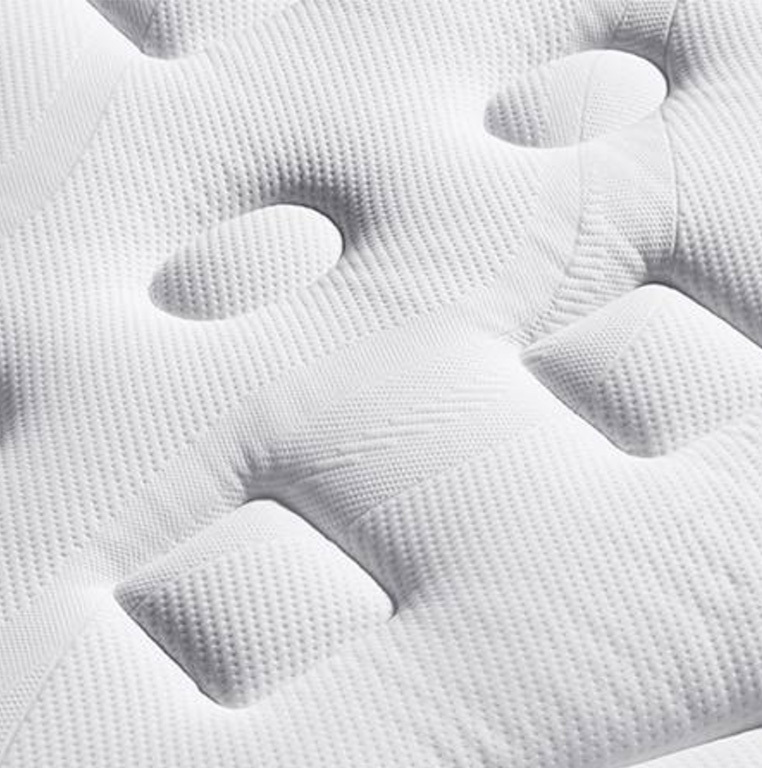 Concerned with everyone’s sleep, the Simmons collection offers 7 different mattress models, for tailored comfort!